Restaurant & Catering Australia (R&CA) has welcomed the release of the National Visitor Survey (NVS) which showed that out of a total domestic tourism spend of $63.7 billion for the year ending September 2017, more than 16 per cent was spent on restaurant and takeaway meals. Overall, domestic tourists spent almost $10.3 billion on restaurant and takeaway meals for the year ending September 2017, up from $9.2 billion for the year ending September 2016. This represented a 12 per cent increase in this expenditure subcategory which was also the second highest out of all subcategories following accommodation. R&CA CEO Juliana Payne said that double-digit percentage growth in expenditure on restaurant and takeaway meals demonstrated the importance of the hospitality sector in supporting Australia’s burgeoning tourism industry. 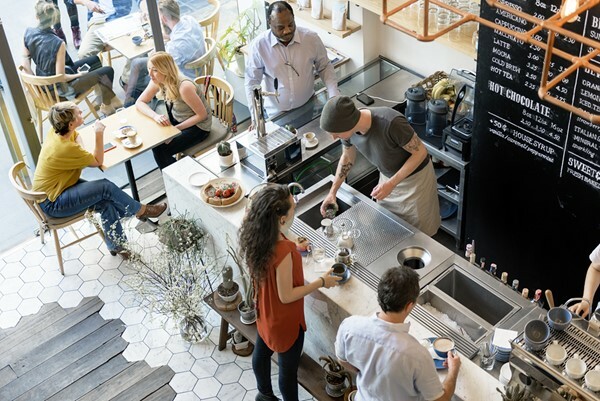 "What the NVS data from 20 December shows is that the success of Australia’s café and restaurant sector goes hand in hand with a thriving domestic tourist market. "Domestic tourists are voting with their wallets and choosing to devote more time and more money on their well-earned holidays experiencing what is undoubtedly a worldclass dining sector right on their doorstep. "Aside from finding a place to sleep, domestic tourists are spending more on restaurant and takeaway meals than any other item. 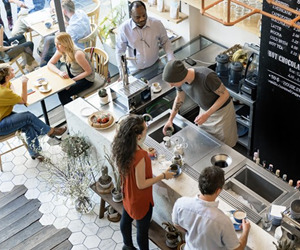 "As we enter what is traditionally the busiest time of the year for the industry, the increasing expenditure from domestic tourists is welcome news for restaurateurs and café-owners across the country," Payne said.